Welcome to Fantasy Football Tips Gameweek 33. GW33 provides us with the 3rd blank game-week of the season and muggins here is on Tips duty for the 2nd time in a blank game-week. Maybe someone is trying to tell me something? Now you’d think that with fewer teams playing that it is easier to tip players as there is a smaller pool to pick from but unfortunately it’s not that straightforward. Let’s take BGW31 as an example. As you might remember, Liverpool were going to batter Fulham, Wilson & Fraser were going to lead Newcastle on a merry dance, Arnie was going to terminate Huddersfield, Jamie Vardy was going to have yet another party while Hazard was going to rediscover some form. In the end none of this happened. 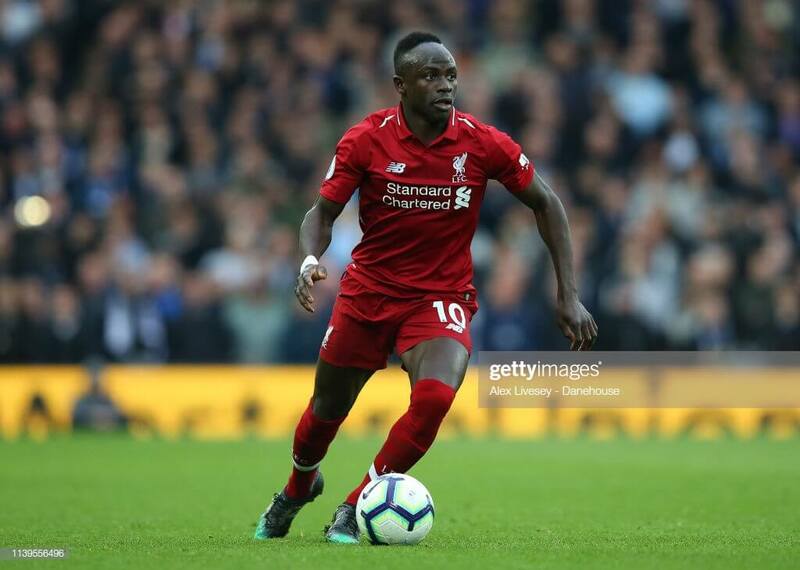 Just four players reached double figures and of the four only Mane was tipped in advance to do well. Essentially, you can throw your play book out the window when it comes to the blanks. Given how DGW32 is going I wouldn’t bother with that play book for any future doubles. Now before we progress to this week’s Tips I would like to add a disclaimer. As things currently stand I am currently on for a red arrow in DGW32 despite playing my FH! So take what you will from these Tips! Moan over…. Liverpool have failed to keep a clean sheet in their last three games. Despite this, Alisson still gets top billing this week due to an uninspiring fixture list. 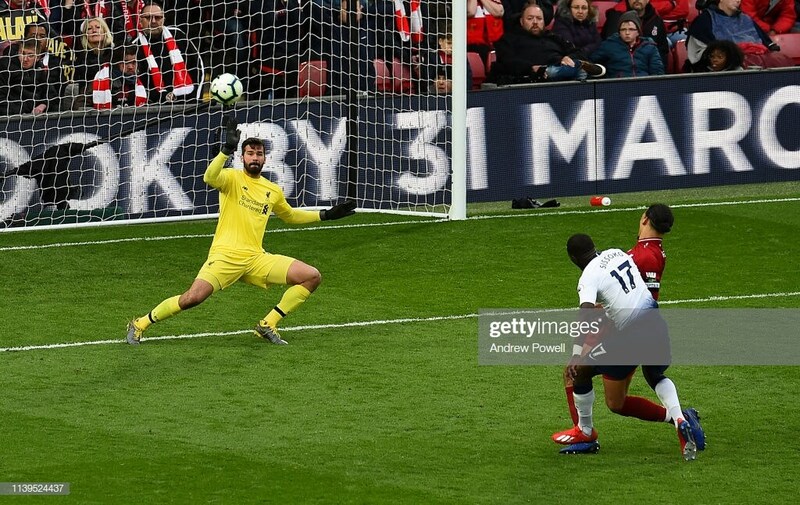 Conceding to the likes of Burnley & Fulham is slightly concerning but let’s focus on the positives and the 17 clean sheets they have kept this season. No keeper has kept more clean sheets than the Brazilian this term and only City have given up fewer shots on target. As Liverpool fans will point out, Liverpool never do things the easy way but from an FPL point of view they’ve got a relatively straightforward run of fixtures until the end of the season and Alisson will be hoping to reach 20 clean sheets for the campaign. Had Everton not been playing Arsenal this weekend Jordan Pickford would probably have taken top spot. The English number one has kept four clean sheets in his last five games and has picked up save bonus points in three of his last four. After a run of eight defeats in 11 games Everton would appear to have turned a corner and have taken 10 points from the last 15 available. They have quite a mixed bag of fixtures from now until the season’s end but they will want to finish strongly thus ensuring they secure that 7th spot. To do this Pickford is likely to play a key role which is highlighted by the fact that Everton have given up 16 shots on target in their last four games. He’ll be kept busy over the remainder of the season. 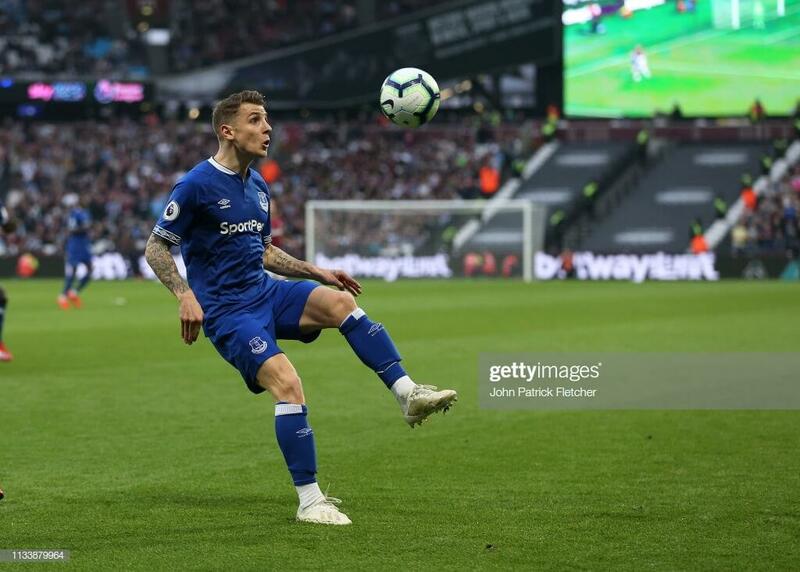 Lucas Digne scored a combined -3pts in game-weeks 23&24 and thanks to the red card he picked up in GW24 he sat out the first part of Everton’s DGW25. As a result of this horror show he was sold by approximately 500k managers. Because of this fire sale he now features in just 7.9% of teams although his live ownership is at 11.2%. Those managers who held onto him after his catastrophic game-weeks have been rewarded as he’s picked up 28pts over the past five game-weeks thanks to four clean sheets, an assist and one bonus point. Over the past four matches only TAA has put more crosses into the opposition area and no defender has created more chances. Only four players (Sterling, Sane, Hazard & Lacazette) have registered more assists this season than Andy Robertson. His 10 assists, coupled with 17 clean sheets and 27 bonus points has him on 179pts for the season, a figure also only bettered by four players. It’s also worth noting that only Raul Jimenez has more bonus points than the Scot. Unfortunately this means that he’s now priced at £6.8m. If you’re one of those managers who have paid attention to their team value over the course of the season I’m sure £6.8m won’t be an issue. However, if money is tight do not hesitate in turning to Trent Alexander-Arnold (£5.5m) instead. His stats over the past four games are superior to those of Robertson. He’s put in 44 crosses to Robertson’s 18, he’s created nine chances to Robertson’s seven and has had six goal attempts to Robertson’s two. Robertson does have 11 penalty area touches to TAA’s five. There’s no denying that TAA is slightly subject to rotation but the extra £1.3m he allows should compensate for any rotation. There’s an argument to be made that you should ensure you have one or two players from whatever team is playing Huddersfield each game-week from now until the end of the season. This week it’s Leicester’s turn. Huddersfield have scored just four goals in their last six games and three of these came against a West Ham team who are already on the bench. Surely Leicester are therefore a good bet for a clean sheet this week? Wes Morgan has scored in in his last two games but I’m not convinced that this trend will continue. For me it’s a choice between Ricardo Pereira and Ben Chilwell. Looking at their recent stats and stats over the course of the season there is little to separate the two. My preference is Pereira simply because there appears to be more end product, he has two goals and six assists compared to Chilwell’s four assists. A word of warning though, Leicester defensive assets are only for the short-term as their final three games are not pretty. 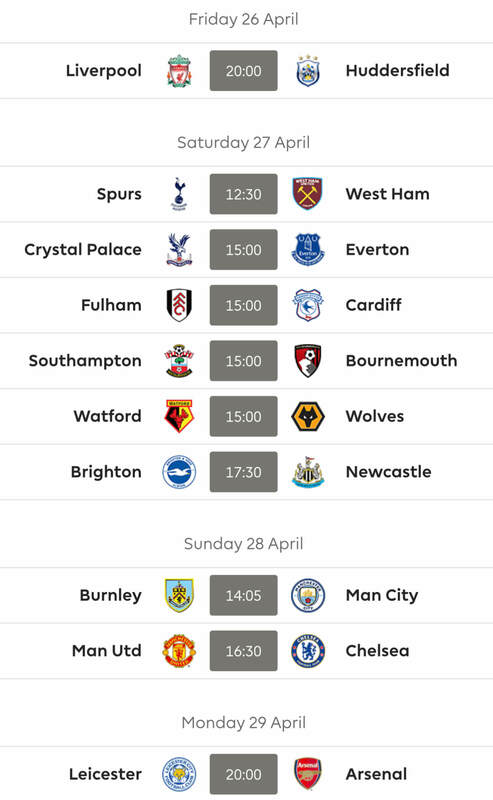 Those of you who are preparing for BGW33 and DGW35 without the aid of a free-hit or wildcard are likely to be focusing on Arsenal and Southampton as these are the only teams to play in BGW33 and have a double in DGW35. With that in mind I’d suggest you consider Arsenal’s Sead Kolasinac and Southampton’s Yan Valery. Arsenal haven’t exactly been solid at the back this season and have only kept seven clean sheets to date. It is however worth noting that three of these have come in their last five games. Kolasinac spends the majority of his time in the opposition half, a fact confirmed by his heat map. As a result he has had 78 touches in the opposition area, a figure only bettered by three forwards. The remainder of his attacking stats aren’t quite as impressive but he has picked up seven assists over the course of the season. Arsenal’s improvement at the back coupled with Kolasinac’s attacking threats indicate that he’s a solid bet for points over the remaining game-weeks. Just like Arsenal, Southampton have also kept seven clean sheets over the course of the season, with two of these coming in their last four games. Valery’s stats aren’t what you’d describe as impressive but he is the 2nd cheapest route into the Southampton defence and he has scored twice in the last three games. Jan Bednarek is £0.1m cheaper but does not hold the same attacking threat. Given his form of late it might be considered a little foolish to enter BGW33 without Sadio Mane. Ok, foolish might be a little OTT but it would certainly be something of a risk. The Senegalese international has scored nine times in his last 10 games. Despite scoring three in his last four his stats for that four game period are not as impressive as I would have expected but the important thing is that he’s finding the back of the net. Those of you who currently own Mo Salah will undoubtedly hold onto him this week but given his form and that of Mane, and now Firmino, there is every chance that you will sell the Egyptian in order to build a squad capable of scoring big in DGW35. Salah’s stats are still impressive but he just doesn’t look convincing when in front of goal. It’s also worth noting that his ownership amongst live teams is now down to just under 30% and I expect this figure to drop over the coming weeks which means that should he suddenly go bang you won’t automatically see your ranking plummet. Leicester City will be hoping to make Youri Tielemans move to the King Power stadium a permanent one this summer with the young Belgian enjoying a great start to life in the PL. He has claimed a goal and four assists from just four starts. His arrival and recent form has somewhat overshadowed James Maddison, but the English youngster has registered a goal and two assists in his last five games. Taking a look at their stats and we see that Maddison slightly shades it, he’s created 25 chances to Tielemans’ 20, had 17 penalty area touches to Tielemans’ nine and had 18 goal attempts to Tielemans’ 16. With a trip to Huddersfield, followed by the visit of Newcastle and a trip to the Olympic Stadium both of these represent a great short term pick but Maddison just edges it for me thanks to his set piece duties. Bournemouth may not have a double but they do play this week and have a decent run of fixtures through to the end of the season. So, Ryan Fraser or David Brooks? Let’s take a quick look at their stats from the last four games. Fraser has nine penalty area touches to Brooks’ one, Fraser has three goal attempts with two on target compared to just one goal attempt from Brooks, Fraser has created eight chances compared to just one for Brooks. The recent stats are clearly heavily in favour of Fraser but it’s worth remembering that Brooks was returning from injury. Over the course of the season Fraser has picked up 43pts more than Brooks but has played over 700 minutes more. If you can afford Fraser (£6.2) he would be my choice but if money is an issue Brooks (£5.1m) is certainly a viable option. For those of you attempting to free up some cash you may want to consider Southampton’s James Ward-Prowse and Burnley’s Dwight McNeil. Granted, Southampton have a tough game this weekend as they host Liverpool but for those of you looking at the bigger picture it’s worth noting that their six remaining games after Friday night are all against teams outside of the top 6 and having won three of their last four it’s clear the Saints have found some form. JWP has himself found some form of late, scoring three in his last four. McNeil is very much a short-term option as Burnley’s final four games are shocking. Burnley’s next two games are much easier however and with their PL safety not yet secure they will be targeting these games against Bournemouth and Cardiff. He’s priced at just £4.4m and has picked up 17pts in his last two games. Based on home form alone Arsenal would be in the hunt for the title and not in a scrap for the top 4. They’ve won 14 of 17 home games, but only five of 14 away. Unfortunately five of their remaining seven games are away from home. However, scoring goals on their travels hasn’t been a major issue with only three teams bettering their 26 goals. 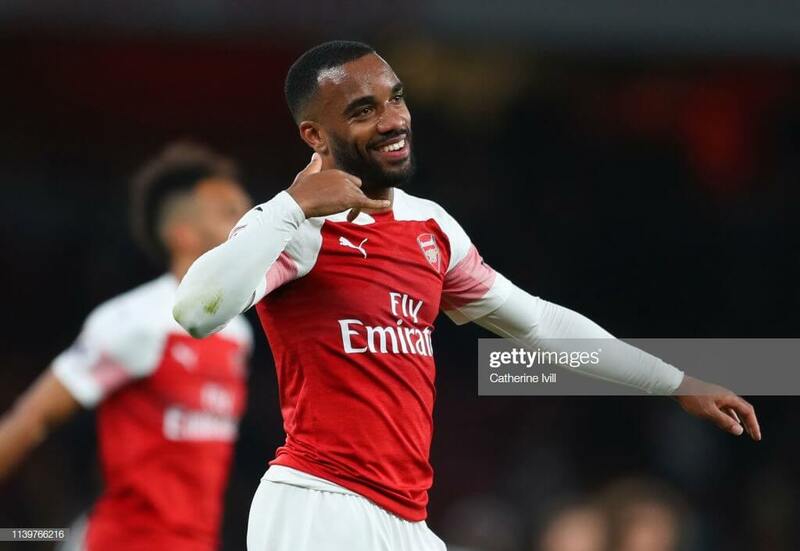 Alexandre Lacazette hasn’t exactly set the world alight this season but from an FPL point of view the points have slowly ticked over thanks to 13 goals and 11 assists. His goal against Newcastle on Monday night means he has four goals and three assists in his last six games. His stats during this period are solid, he ranks 2nd for touches in the box, 5th for goal attempts and 5th for attempts on target. Given that Arsenal have a double in GW35 and have a relatively straightforward run in I suspect many will be debating whether to go for Lacazette or PEA. Over the course of the season there’s little to separate the two both in terms of stats and FPL points. It’s Lacazette for me though on the basis that he’s £1.5m cheaper and his recent form is stronger. Jamie Vardy is arguably the leagues most in form forward. He has six goals and an assist in his last seven games, while he’s also picked up seven bonus points for good measure. Vardy is one of those players who only needs to pass the eye test to be considered as his stats are rarely impressive. Over the past six games he ranks 10th for penalty area touches, 11th for goal attempts, 7th for attempts on target and 12th for chances created. However, during this same period he has scored five times which is only matched by Sergio Aguero. As I’ve already mentioned above, Leicester’s next three fixtures are excellent while their final three are horrid. Essentially, you need to gate crash the party sooner rather than later. Many will argue that Liverpool have gone off the boil of late and as a Liverpool fan I would tend to agree with them. However, they have scored eight times in their last four games and in that same period only Arsenal have scored more. Roberto Firmino has scored three of these and created another. With Sadio Mane and Mo Salah featuring in 36.7% and 29.4% of live teams neither represents anything of a differential. Firmino on the other hand currently features in just 7.4% of live teams. Firmino’s stats over the past four games are rather poor perhaps reflecting our perception that Liverpool have indeed gone off the boil. The Brazilian is currently the 6th highest scoring forward in the game, just 26pts off the top scorer, and of the five above him only one is cheaper. Something tells me I’ve previously made a similar point when tipping Firmino! Just like the Bournemouth midfield we can have a choice to make when choosing a Bournemouth forward, Callum Wilson or Josh King? Having picked up 11pts in GW30 Wilson was the chosen one ahead of BGW31 and of course it was King who scored twice. Over the course of the season there’s just 4pts separating the two of them but King has played 472 minutes more. Looking at their most recent stats (two games) and there’s little to separate them. They’re equal on penalty area touches and goal attempts, with King having an extra attempt on target and leading Wilson by three chances created to none. Both are priced at £6.5m so I can’t use price to go for one over the other. Putting my head on the block I’ll go for King as he’s on penalties. 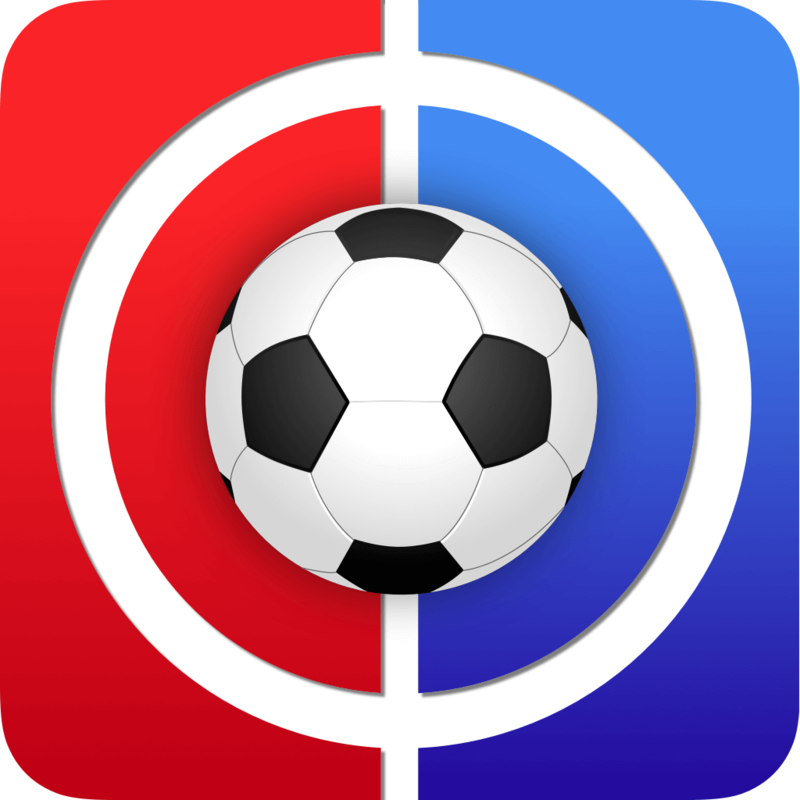 Thanks for reading Fantasy Football Tips Gameweek 33. This article was written by Kop. Should I bring in Schmeichel for Loris to field 11 in the next GW or should I focus on attack and Salah to Mane? Would this be a free transfer this GK move? Then that makes sense to me. Got loads of catch in both Pogba & Jim so reluctant to cash in? Or should I just play my bench? bench: boruc peltier aguero pogba.